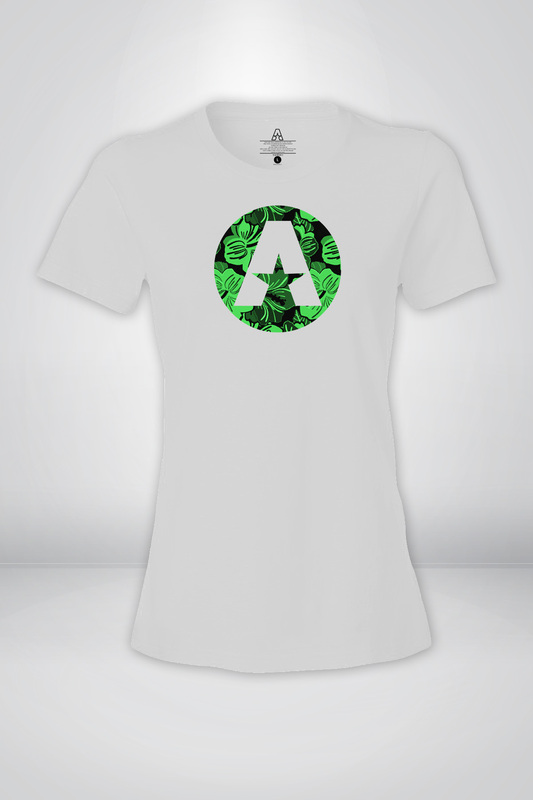 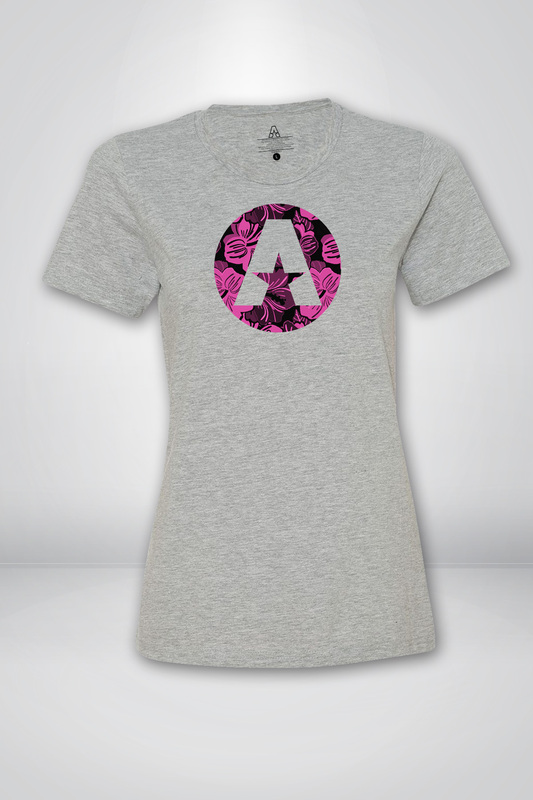 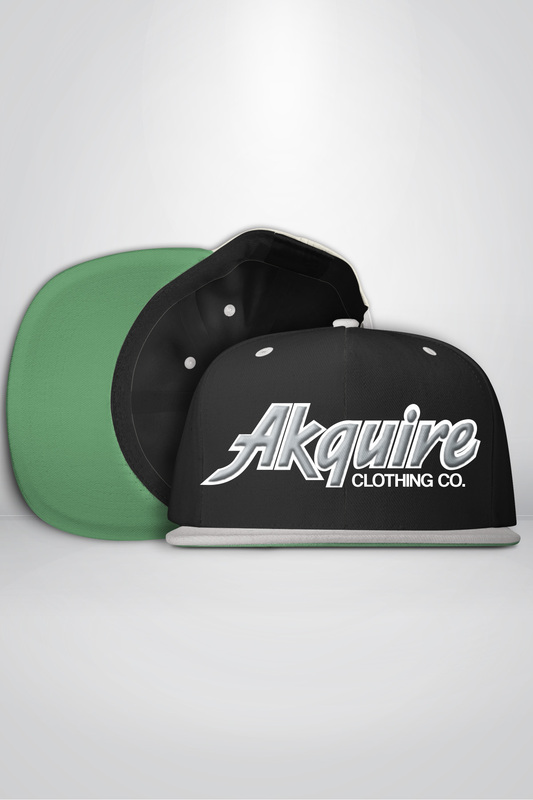 Retro Snapback - Akquire Clothing Co.
Design is embroidered using 3-D puff. 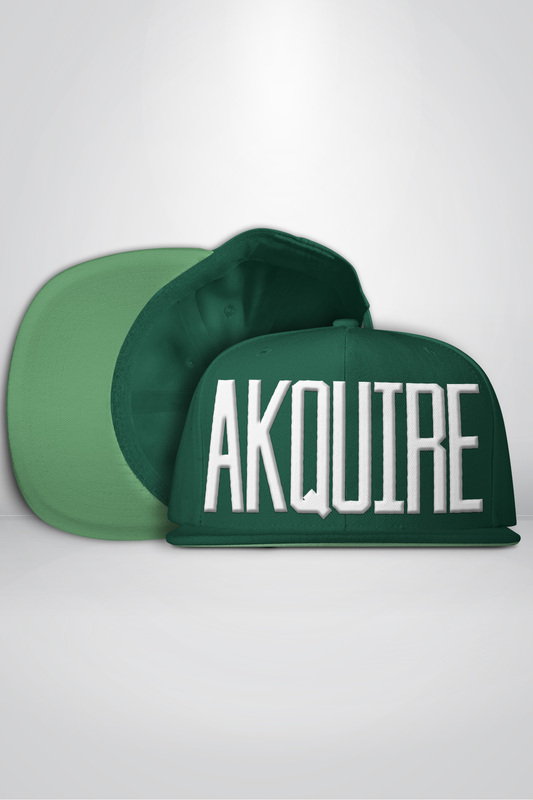 The Akquire snapback exudes quality craftsmanship. 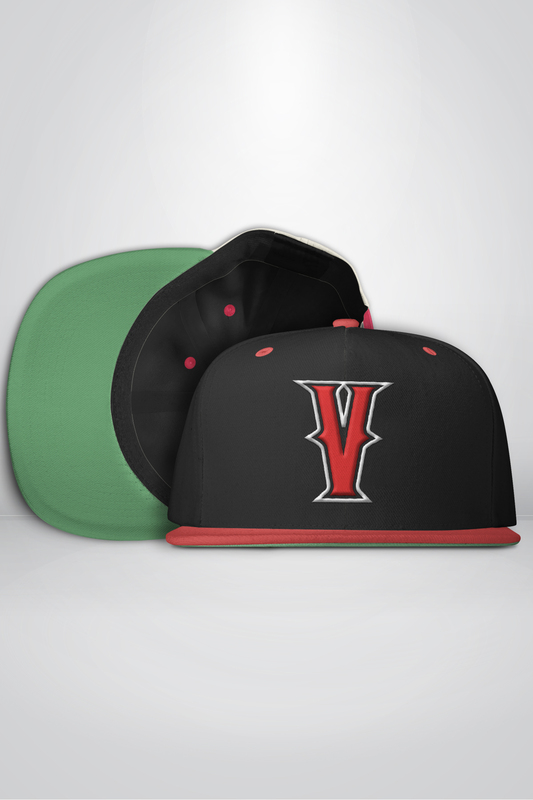 It’s structured with a firm front panel, flat visor, and full buckram. 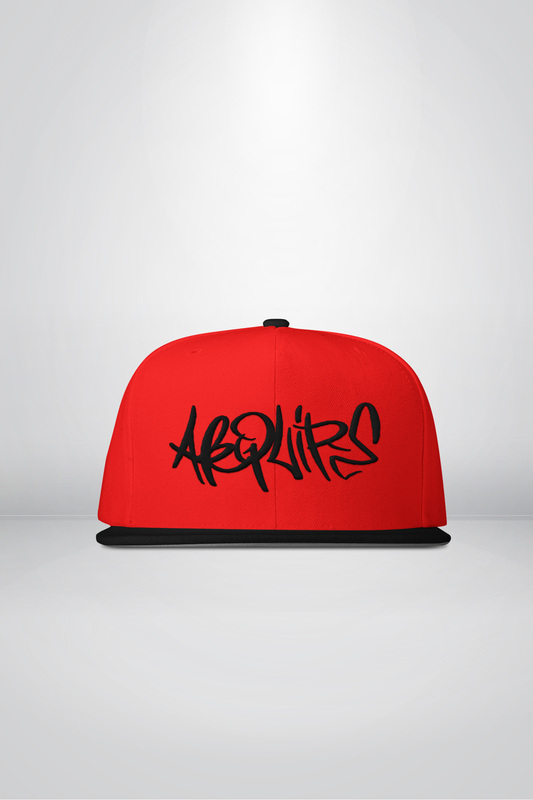 Made with 8 rows of stitching on the brim, pro-stitching on the crown, and 6 embroidered eyelets.